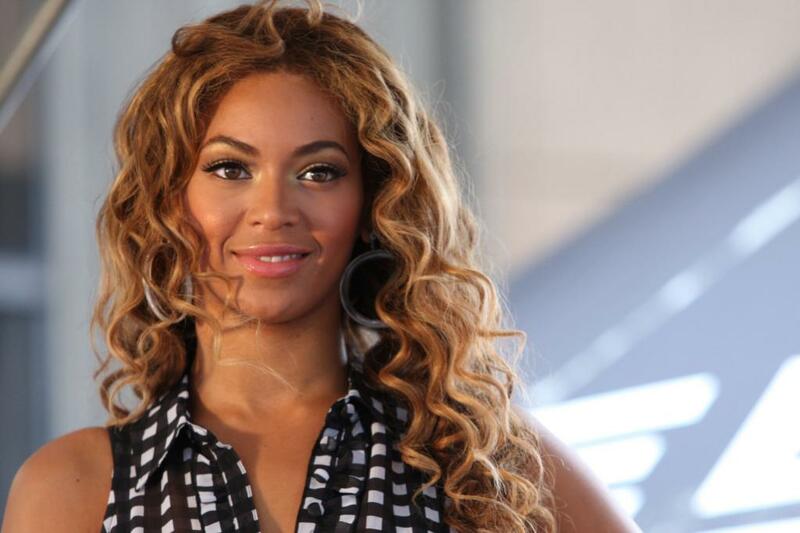 Beyoncé has released the official music video for her single "Sorry." The vid features footage previously released as part of her visual album Lemonade released earlier this year and finds Bey living large in a school bus and mansion. Eric Clapton's long lost Les Paul guitar "Beano," may have been found. The classic Gibson instrument was a mainstay for Slow Hand in the 1960s and has been long thought lost or destroyed. Now blues guitarist Joe Bonamassa tells guitarworld.com it not only exists but he knows where. "It's a '59, not a '60, it's got double-white [humbucker] in the front . 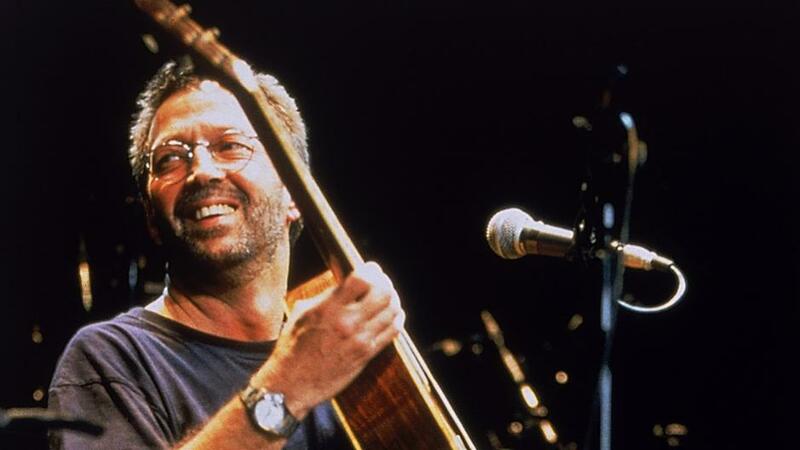 . ."
He adds, "I don't know if Clapton would even want it back at this point," Bonamassa said. "Truth be told, would he even recognize it 50 years on? I guess so. Maybe it'd be different if he'd scratched his name on the back of the headstock or had recorded the serial number. But then Jimmy Page has got back his Custom three-pickup that he played in the Albert Hall in 1969." Sting has recorded a special tribute to Prince on his forthcoming album, according to NME. The singer's song "50,000," which will be included on his new album, 57th & 9th, was written the week Prince died. "Mortality does rear its head, particularly at my age; I'm 64," Sting told Rolling Stone. 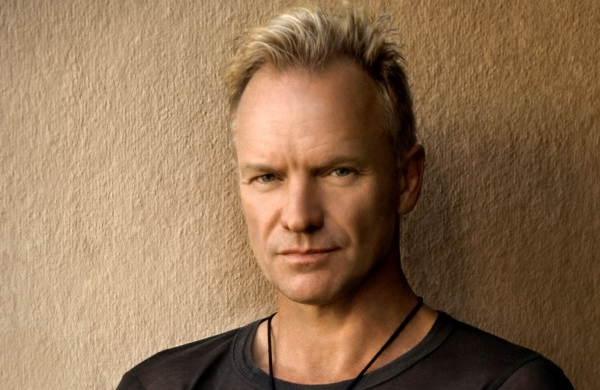 "Mortality does rear its head, particularly at my age; I'm 64," Sting told Rolling Stone. "It's a comment on how shocked we all are when one of our cultural icons dies. 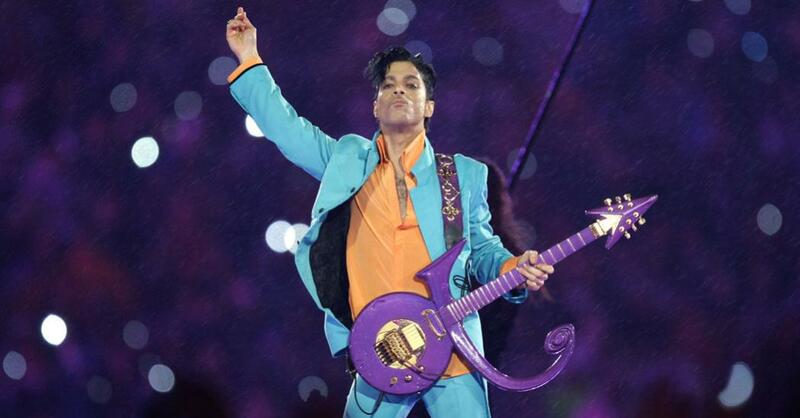 Prince, David Bowie, Glenn Frey, Lemmy: they're our gods, in a way. So when they die, we have to question our immortality. Even I, as a rock star, have to question my own. It's the bittersweet realisation that hubris doesn't mean anything in the end." Elvis Presley's BMW 507 car has been restored to its former glory. The car was a favorite of the King's throughout the 1950s and 1960s and was recently restored by a team of BMW specialists to go on display in California later this month. Photos of the restored sports car are currently available from various sources and autoblog.com quote BMW Classic. "After two grueling years of work, BMW Classic is finally finished restoring the 507 roadster that once belonged to Elvis Presley." Elvis Presley's fabled home Graceland is set to receive a new slate of upgrades to the tune of $45 million. The new project will include a massive expansion to the grounds including a 200,000 square-foot entertainment complex and a new visitor center expanded by five times. 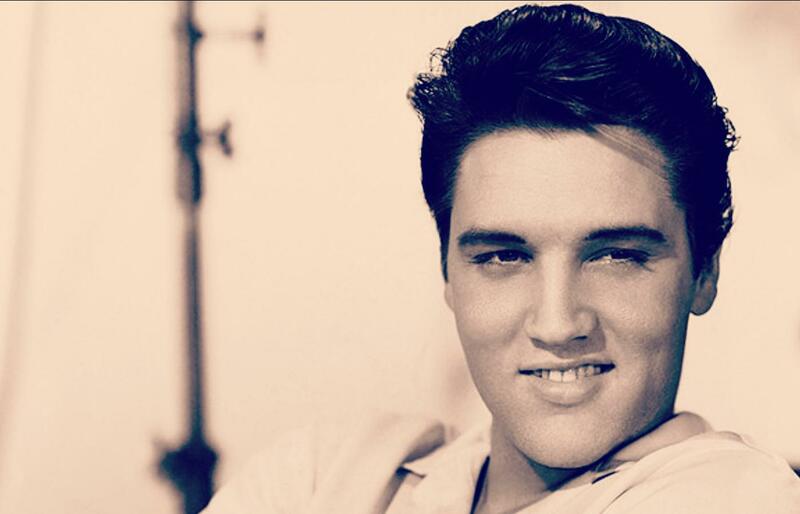 "We are thrilled to bring Elvis fans the opportunity to explore the things that Elvis loved . 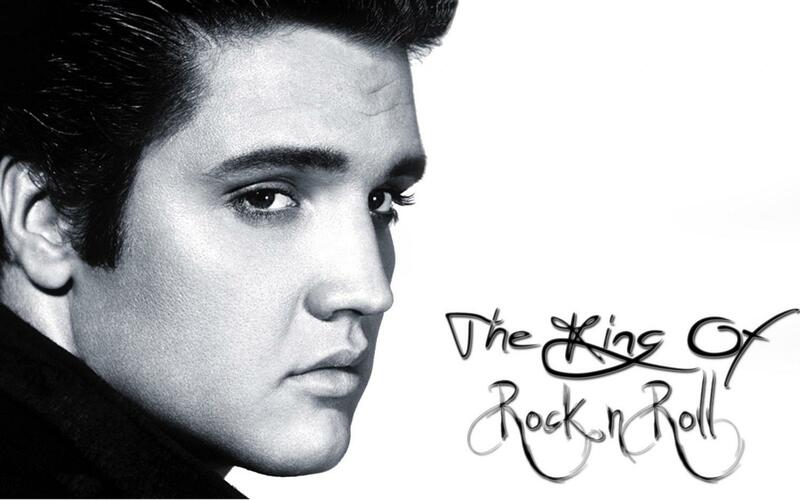 . ."
"Elvis: Past, Present & Future" will enable our visitors to live a day in the life of Elvis Presley. Led Zeppelin's supposed lost track "Sunshine Woman," will finally get an official release. The song has previously been available on bootlegs and various music downloading sites, however never on a legitimate Led Zeppelin release. The song is now available for fan consumption on the band's Soundcloud. Zeppelin guitarist, Jimmy Page oversaw the release of the song. 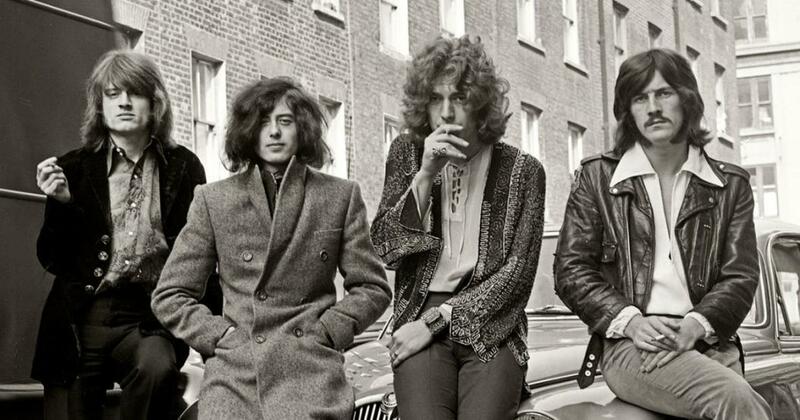 Within the proper setting of other BBC radio sessions, the song should satisfy fan's desire for "Sunshine Woman" to get its place in the Led Zeppelin discography. 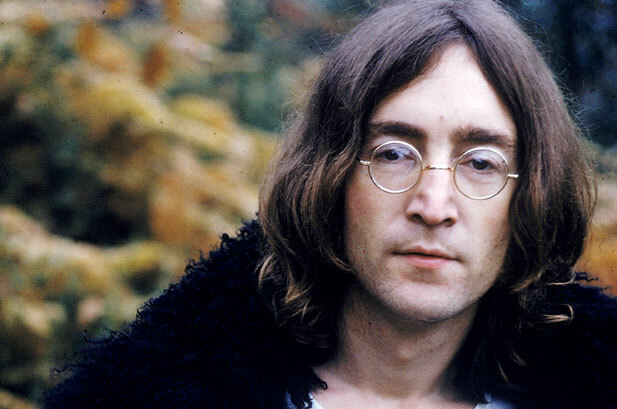 John Lennon's murderer has been denied parole for the ninth time. Mark Chapman, who shot the Beatles legend in New York City on December 1, 1980, met earlier this month with a three board parole committee who has extended his prison term for at least another three years. Chapman was sentenced to 20 years to life for killing Lennon. Chapman was sentenced to 20 years to life for killing Lennon and has been housed in the Wende Correctional Facility in Western New York. Justin Bieber put his own spin on Tupac's "Thugz Mansion" during his recent appearance and performance on BBC Radio 1's Live Lounge. Bieber performed a stripped-down version of the track as he was backed by only a guitar player. "Ain't no place I'd rather be / Chillin' with homies and family / Sky high, iced out paradise / In the skyyyyyyyyyy . . . / Ain't no place I'd rather be." Also during his Live Lounge set, Bieber covered Tracy Chapman's "Fast Car," as well as a number of his own cuts, including "Let Me Love You," "What Do You Mean?" and "Love Yourself," as well as his Major Lazer collaboration "Cold Water." Prince's band the Revolution reunited for the first time in five years during a performance at First Avenue, the Minneapolis club made famous in the film Purple Rain. "I encourage every one of you to take every one of these songs and make them your own," urged guitarist Wendy Melvoin, as she took to the stage alongside Mark Brown, Lisa Coleman and others. Throughout the night they were joined by former Prince collaborator Apollonia, vocalist Bilal and former guitarist and bandmate Andre Cymone. Ringo Starr, Paul McCartney and Ron Howard relived some of the glory days of the Beatles in a new roundtable discussion about Howard's new film The Beatles: Eight Days a Week - The Touring Years. The Beatles: Eight Days a Week - The Touring Years combines archival footage, fan-generated clips and the band members' personal reels. 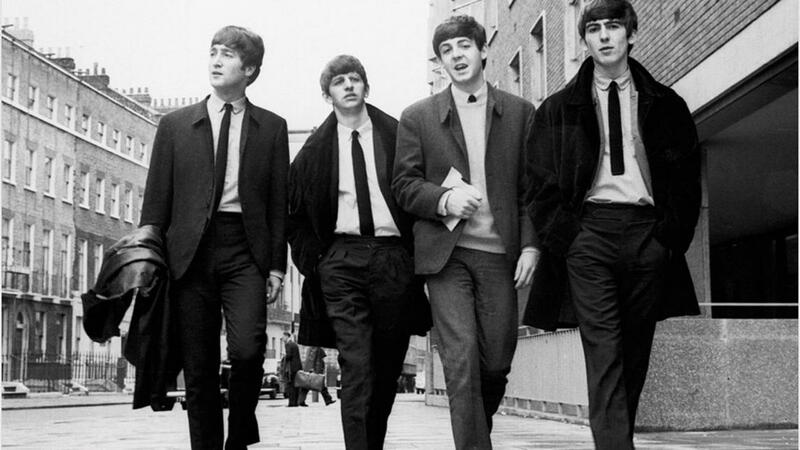 The Beatles: Eight Days a Week — The Touring Years hits theaters on September 16 and then Hulu the following day.